Michael A. Winkleman is an active trial and appellate attorney at Lipcon, Margulies, Alsina & Winkleman, P.A. Mr. Winkleman has been featured on dozens of national television segments due to his expertise in maritime and cruise ship law related matters. This includes appearances on the Today Show, 20/20, Inside Edition, Fox News and many more. 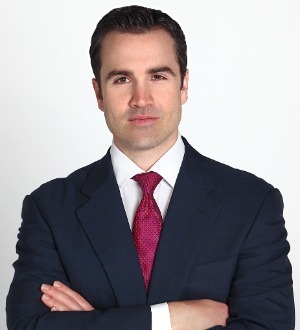 Mr. Winkleman has also won several awards including ‘Top 20 under 40 Professional’ by Brickell Magazine, “Superlawyer” for numerous years, and one of the Top Attorneys Under 40 selected by Florida Trend Magazine. 'Top 20 under 40 Professional’ by Brickell Magazine.